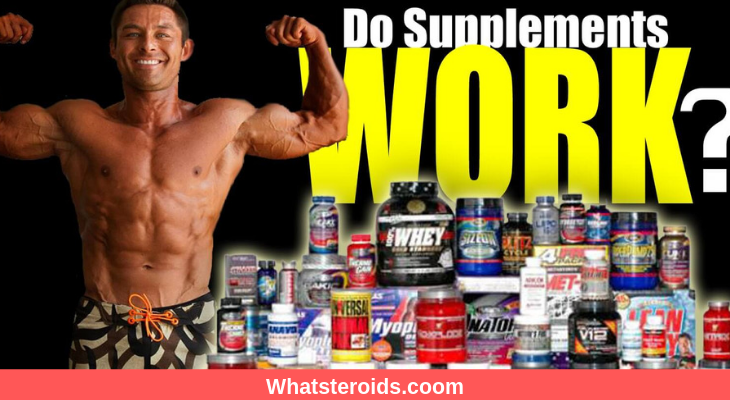 Supplements the magic elixir that's going to put you over the top, turn you into the best right?? 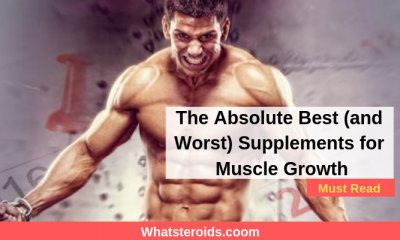 Probably not, if you’re relying on supplements to do the work you will probably never make it to the top, but nevertheless, there are a few supplements that have stood the test of time and can be extremely effective in helping you in your performance and physique goals. 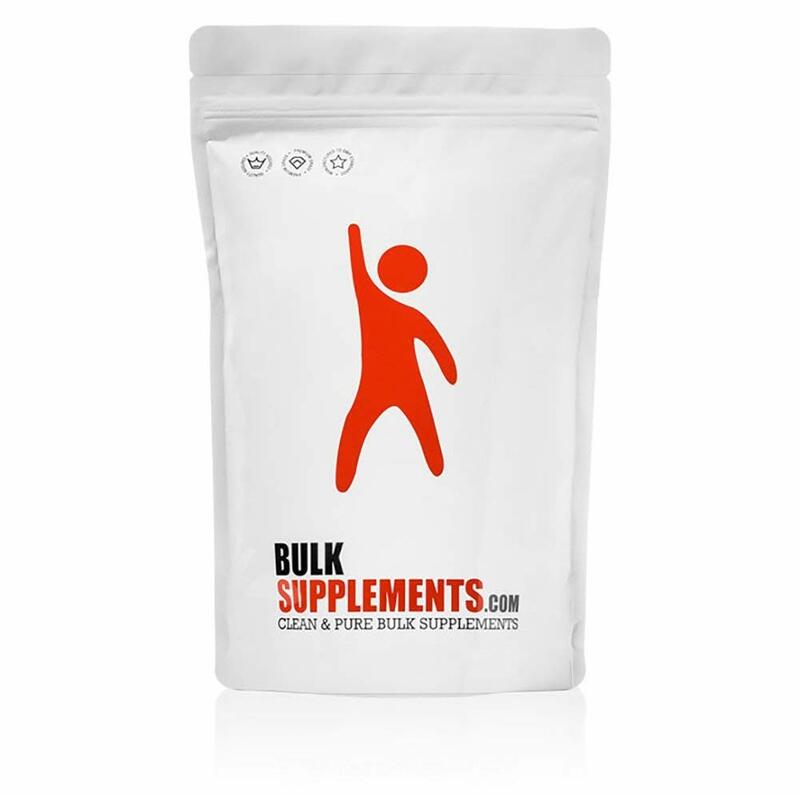 Creatine is a supplement that has been around for decades and has always been scientifically proven to work at increasing strength and lean body mass. 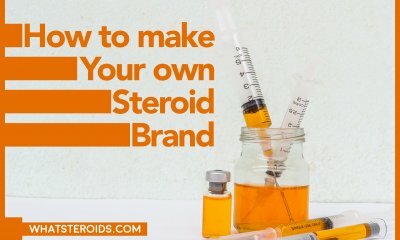 Your body relies on creatine to produce the action of the muscles when lifting weights so supplementing your pre or intra workout supplement with 5-10g of creatine will help with recovery time and allow you to squeeze out a few more reps.
You can also get creatine from steak and all other red meats. 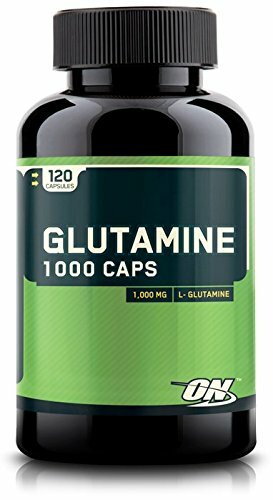 This is a good supplement that will help you perform better in the gym. I get a very basic creatine monohydrate and at 240lbs take 10g during training and 5g on non-training days. 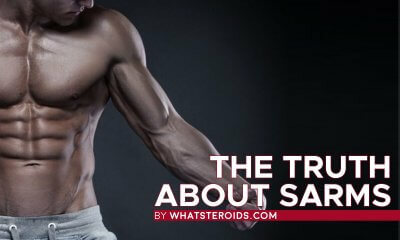 Also, is you add 1/3tsp of baking soda with the creatine it will magnify the results of creatine even more. 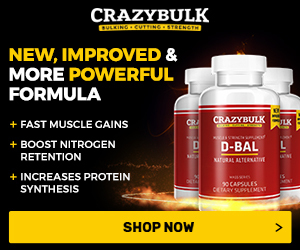 I prefer any brand that is just a micronized creatine monohydrate, I get mine from Dymatize. Protein powder comes in all shapes and sizes. 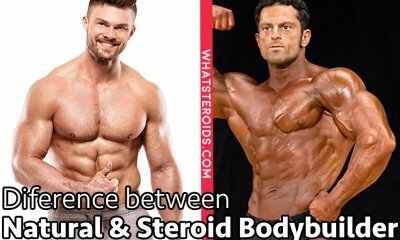 A lot of new research has come out stating how bad some of the popular brands of protein actually are. A lot of companies use Bcaa fillers to equate to their protein labels which makes the actual protein bioavailability small. So finding the right kind is extremely important and this is also why I prefer whole food over protein powders. 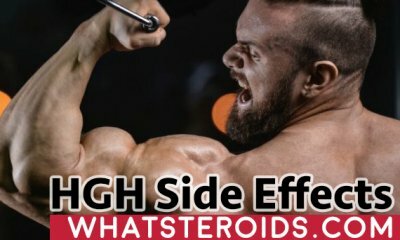 Some good reputable brands are Optimum, Nature’s Best, TrueNutrition, Dymatize, and SlingShot. I recommend two different types of proteins, whey isolate, and casein. 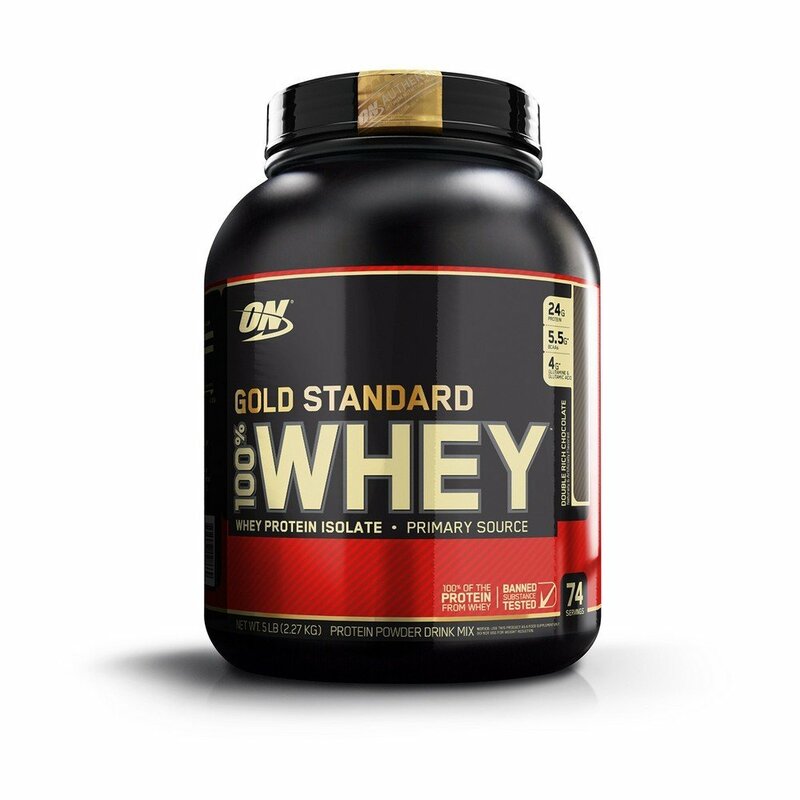 Whey Isolates is a fast absorbing protein which is great to drink pre, during, and post workout. 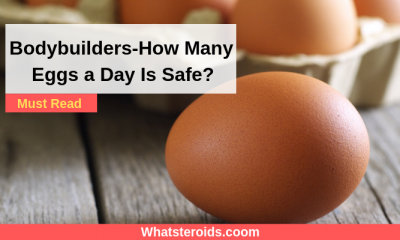 It hits your bloodstream fast and is typically easy to digest so it won’t cause any gut irritation. 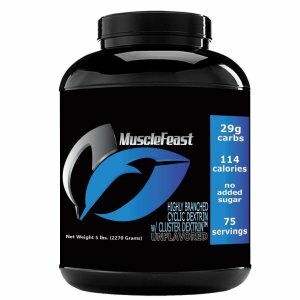 When looking for a good whey look for something that is low in fat and carbs. A few brands that I recommend are Dymatize Iso 100, Natures Best Isopure, Slingshot Protein, and Animal Whey. your body to use the nutrients throughout the night while you sleep. So they will help spare a lot of muscle breakdown from being in a fasted state while sleeping. A few brands I like are Universal Casein, Dymatize Elite Casein, Ultimate Nutrition Casein. 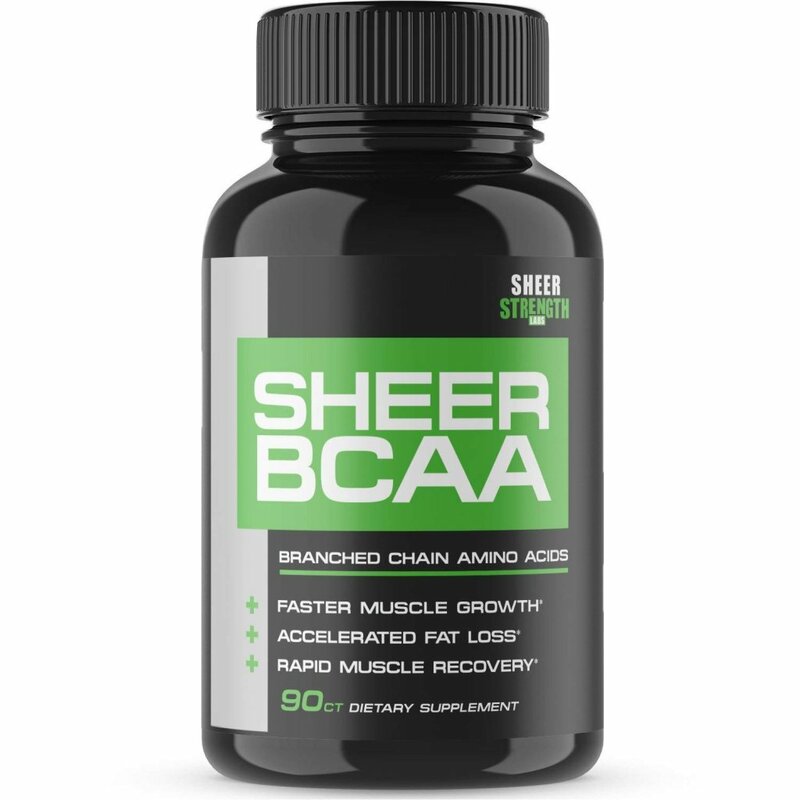 BCAA’s are a great supplement to add to your pre, during, and post workout shakes. Plus if you’re cutting weight and are hungry in between meals a BCAA drink will not only suppress appetite but it will allow you to preserve more muscle while dieting. When you eat protein it is broken down into amino acids to be used/synthesized by your muscles for repair and growth. BCAA’s are just a free form of amino acids that can supplement your protein intake and help with the rebuilding process after a brutal workout. Taking bet 5-10g pre-workout is a good start. Amino Energy On, Prime Nutrition BCAA’s are two great brands. L Leucine as a stand-alone amino acid has been shown to have more of an increase to protein synthesis than any of the other ones. 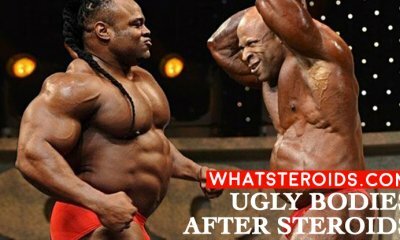 Meaning that its more anabolic in nature. 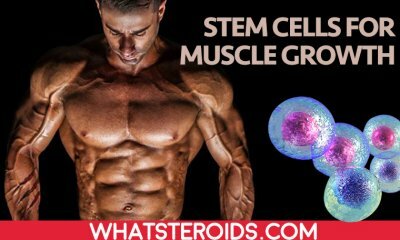 Leucine also activates mTOR which manufactures muscle proteins to help in the building process. 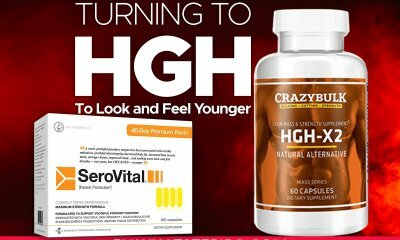 This is a must supplement while dieting as it has been shown to help you lose weight while maintaining muscle mass. Serving size can be anywhere from 3-10g depending on when you take it and with what you take with it. All Max Nutrition, Prime Nutrition, Dymatize are great brands. 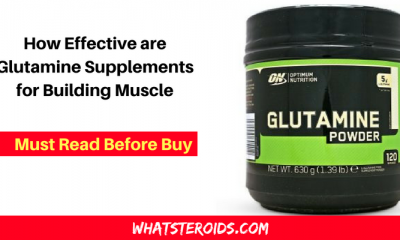 L Glutamine provides 1/3 of the bodies nitrogen which will help with nitrogen balance throughout the body. Which helps you recover from muscle damage from workouts. It helps improve with digestion as well along with the absorption of food. Take around 10-15g per day and bump it up when in high-stress periods. Prima force and Dymatize I highly recommend. 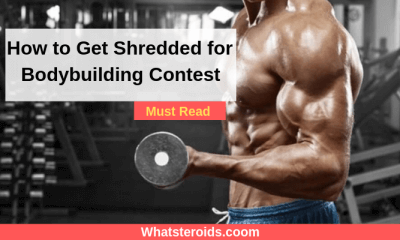 Highly Branched Cyclic Dextrins or HBCD is a form of simple carbohydrates that is ideal to consume for your pre-workout nutrition. This is a fast digesting carb but what separates them from all the other fast digest carbs on the market is not only does it digest and absorb fast but due to the cone shape molecule it is it has a higher uptake of nutrients and once it settles down into your stomach it holds the nutrients longer allowing for a longer absorption rate. So it moves through the body just as fast but it allows your nutrients to get fully distributed before we get rid of them through waste. The great thing about spiking your insulin during and after a workout is two-fold. One it helps the blunt the process of muscle breakdown, so its easier to recover from workout to workout. 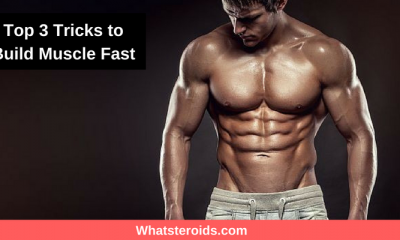 Second, it helps speed up the process of muscle repair by shuttling nutrients through your body to induce protein synthesis at a faster rate. Yes, its recommended for pre-workout and after the cycle too. 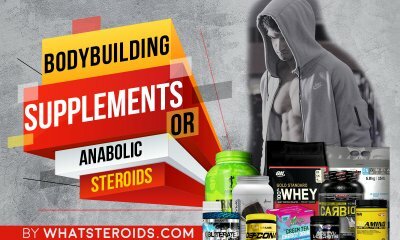 Amino acids for example, build muscles in the human body along with proteins, that’s what your muscle is made from, so why wouldn’t it not be beneficial to get a selection of the BCAA’s into you : on wakeup, pre-training, post training, bedtime. post workout: 50grams whey protein, 10g glutamine, 10g BCAA, L-arginine.